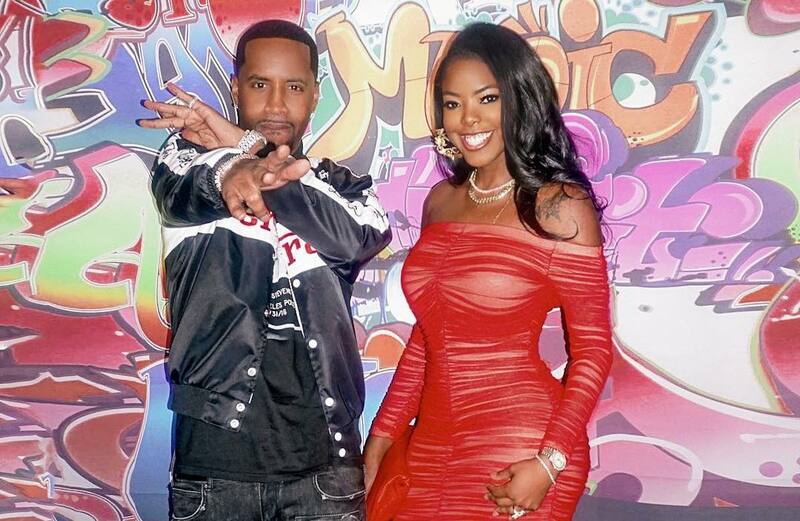 Are Safaree Samuels and Juju dating? The two Love and Hip Hop New York stars are fueling dating rumors and some sources are saying if they are not already together, they will be before the weekend is over. Nicki Minaj ex-boyfriend has been in demand since his meat was leaked online a week ago. His people told Urban Islandz exclusively that his music sales and bookings have gone through the roof and females have been turning out in droves to his shows to get up close and personal with him. But there is one female who is getting a lot of attention from Safaree right now and that’s his Love and Hip Hop New York co-star Juju. 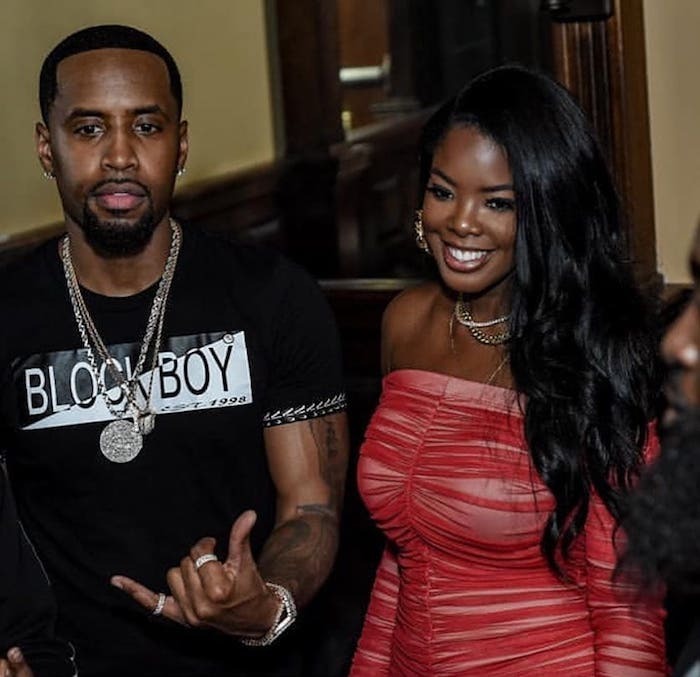 The pair was in Charlotte on Friday where Safaree had an event for the CIAA weekend. The Jamaican born rapper posted a video of himself and Juju in an Uber heading to Wild Wings to grab some food with some friends. Sources confirmed that they did pull up at the popular wing spot on East M.L.K. Blvd in Charlotte just after midnight. On a side note, right after Safaree photos leaked, newly single Juju posted a photo of the two on her Instagram. She recently broke up with Cam’ron and says she is single but not ready to mingle. Perhaps she changed her mind after seeing SB’s massive patois meat splattered all over the net. Safaree new single “Hunnid” is currently on iTunes and its fire. #PressPlay: Okay!! 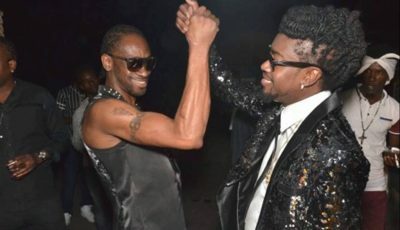 #Safaree & #JuJu ?? #hunnidchallenge on ? ?for #CiAA ! Haha can't believe I got @iamjuju_ to do it ??? @heymsjessica good job!! she never dancesss s/0 power 98 in Charlotte ????? WHIPPP!! ? STRAITTTTTT #safaree on iTunes Spotify tidal now!